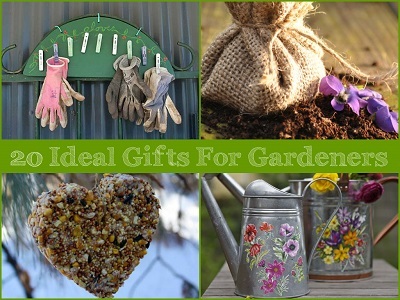 Here is a list of some great projects and tutorials for gardeners. Whether these are for yourself or as a wonderful gift to give to others, you are going to love these creative ideas. have a look through this roundup today and start working on a new project.